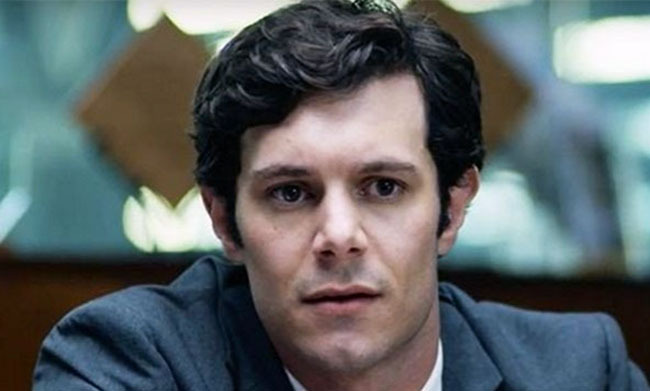 As the Chrismukkah-celebrating Seth Cohen on The O.C., Adam Brody originated arguably the most famous interfaith character in TV history. Now, beginning September 6, the Jewish actor is back in a new role in the Crackle.com series StartUp, a drama involving tech entrepreneurs, cybercrime and Haitian gangsters in Miami. Brody’s character, Nick Talman, is Jewish. But his interfaith connection is alive and well in real life. He’s married to actress Leighton Meester, who isn’t Jewish, but it’s “not an issue” in their relationship, he says. Not religious, Brody nevertheless wants to celebrate some Christian and Jewish traditions with the couple’s 1-year-old daughter, Arlo. “Hanukkah and Christmas, those things are fun,” the new father says. “I wouldn’t want her to miss anything that’s fun.” Brody will next play a “volatile FBI agent” in the big-screen version of the motorcycle cop series CHiPs, due out next summer. A pair of U.S. Olympic swimmers have more in common than the gold medals they brought home from Rio: They both have interfaith roots. Anthony Ervin, who won gold in the 50-meter freestyle and 50×100-meter freestyle relay, is the son of an Ashkenazi Jewish mother and a father of mixed African-American and Native American heritage. Katie Ledecky, who swam her way to the podium five times, winning gold in the 4×200-meter freestyle relay and the 200-meter, 400-meter and 800-meter freestyle, plus silver in the 4×100-meter freestyle relay, is Catholic with a Jewish grandmother on her mother’s side. Ledecky’s Grandma Berta was born in Czechoslovakia and lost many family members in the Holocaust. On a trip to Prague when Katie was 10, Berta took her granddaughter to a Jewish cemetery to see relatives’ graves, and it made a lasting impression. She has said that the experience is the “fuel” that drives her in life. 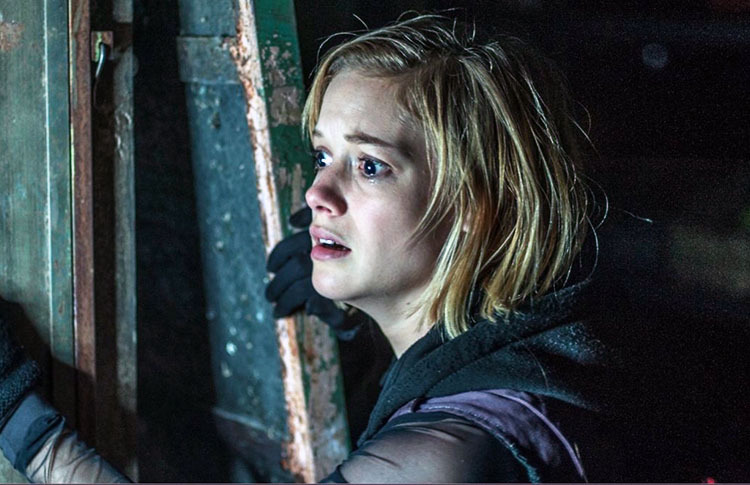 Jane Levy, known for her roles in Shameless, The Evil Dead and Suburgatory, hits theaters August 26 in Don’t Breathe, a horror thriller about a trio of friends who break into the home of a blind man thinking he’s easy prey, but unbeknownst to them is a dangerous serial killer. Levy, whose father, Lester, is a musician of Ashkenazi Jewish descent, is of Christian English, Scottish and Irish heritage on her mother, Mary’s, side. Levy will be in Showtime’s 2017 reboot of the series Twin Peaks, and her next film is the live action-animation mash-up Monster Trucks, out January 13.